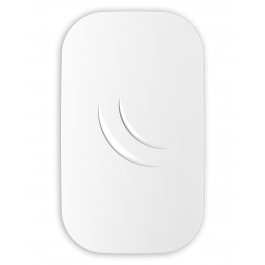 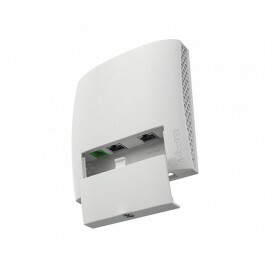 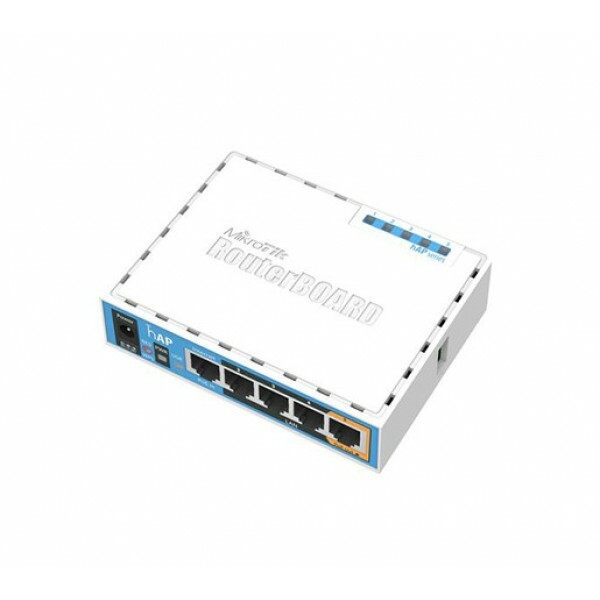 The device can be powered from the power jack or with passive PoE from a PoE injector. 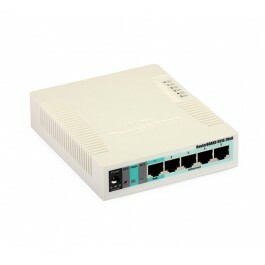 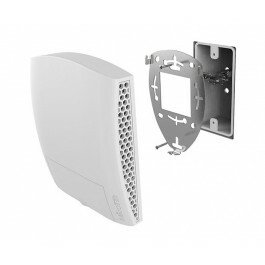 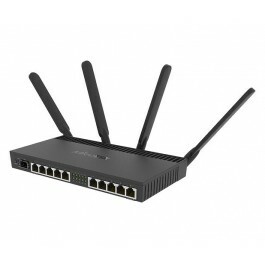 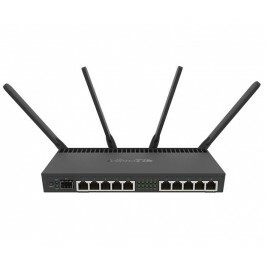 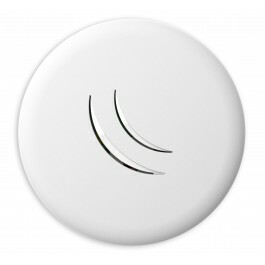 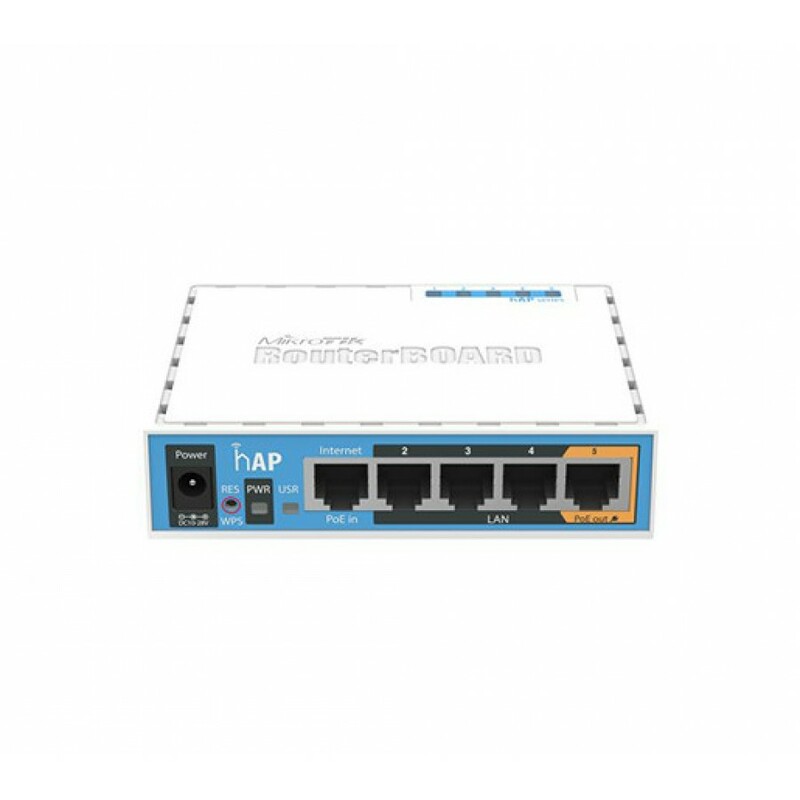 The hAP is preconfigured, so all you need to do, is plug in the internet cable, the power, and start using the internet by connecting to the MikroTik network. 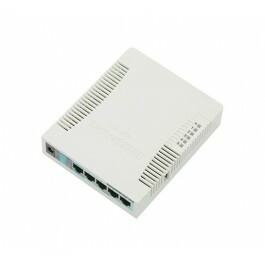 Package contains RouterBOARD 951Ui-2nD in a plastic case and power adapter.